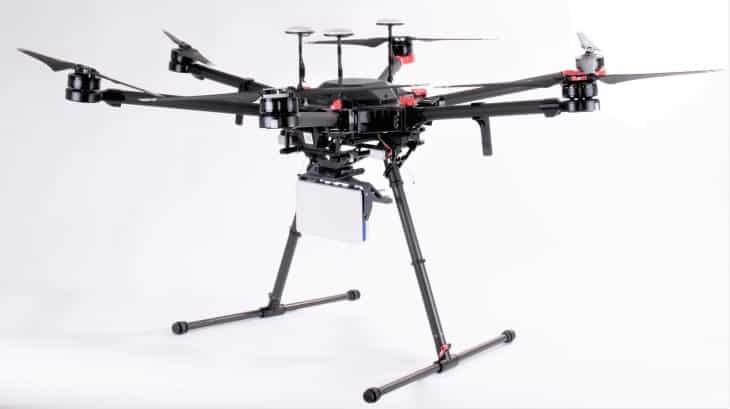 Echodyne has announced that it has been selected to participate in the Northern Plains UAS Test Site (NPUASTS) industry partnership to test and demonstrate commercial UAS (unmanned aerial systems) operations in the next phase of DOT/FAA UAS Pilot Program (UPP) testing. Echodyne’s MESA radar technology enables an Unmanned Aircraft System Traffic Management (UTM) system to detect and track commercial drones and manned aircraft, enabling safe operations in the national airspace. The NPUASTS UPP will focus on advanced airspace, drone, and sensor technology for safe commercial UAS operations, including beyond visual line of sight (BVLOS), night operations, daisy-chained visual operations, higher altitude flights, and more. Echodyne radars will be primarily focused on BVLOS operations as well as supporting other testing plans. The Northern Plains UPP partners include many leading UAS companies, such as Simulyze, Harris Corporation, uAvionix, and the University of North Dakota.